If you’ve been following me on Instagram or reading anything I’ve written for the last few months, you know I’m completely taken with film! I feel like it makes me a better photographer, and makes my clients look even more beautiful and natural. The more I do clients on film, the more I love it! 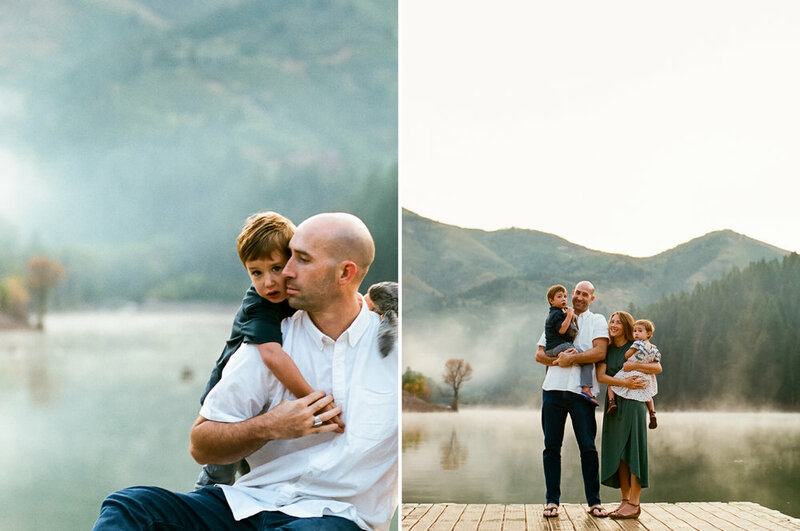 My amazing photographer friend let me use her family for my first family session completely on film, and traveled quite a distance and got her littles up for sunrise to do it! It was completely worth it—Tibble Fork had gorgeous mist all over the resevoir and was it was so quiet and beautiful. The film captured the color and the beauty so amazingly well, and the sunrise and this family couldn’t have been more beautiful. Here are a few of my favorites from the session, and check out the little video I made of the session as well.